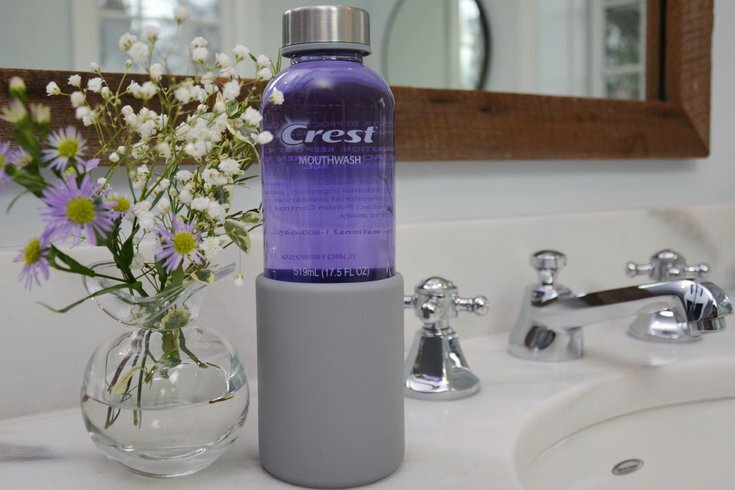 Loop will launch a pilot program in Pennsylvania in May 2019 for reusable packaging for products like Crest mouthwash, Coca-Cola bottles, Hidden Valley Ranch dressing bottles and more. A Trenton, New Jersey-based sustainability company is rolling out a new program, offering a ton of household products packaged in ways that could reduce our contributions to the rapidly-declining state of our environment. TerraCycle recently announced it's launching Loop in the northeastern U.S. and in France. Loop will allow shoppers to buy products like shampoo, deodorant, mouthwash, ice cream, juice, and detergent from major distributors but packaged in reusable containers. The pilot program will be available in Pennsylvania, New Jersey and New York in May. The point is to help consumers cut down on those single-use plastic containers that usually end up in landfills — like plastic Coke bottles, Febreze canisters, Pantene shampoo bottles, and Haagen Dazs ice cream tubs. With Loop, containers will be made from steel or glass. In Philly we learned the depressing reality not too long ago that even recyclable materials get sorted into the trash because they're contaminated with leftover food or water, too hard to sort by material, or are hard to sell to other countries on the recycling market. Actually, 25 percent of what we recycle in this city ends up in a landfill. So, here's how it'll work. Customers will be able to visit Loop websites and order waste-free products from brands like Pepsi, Nestle, Procter & Gamble, and Unilever. Then, they'll receive their products in a tote that eliminates shipping materials like cardboard boxes. 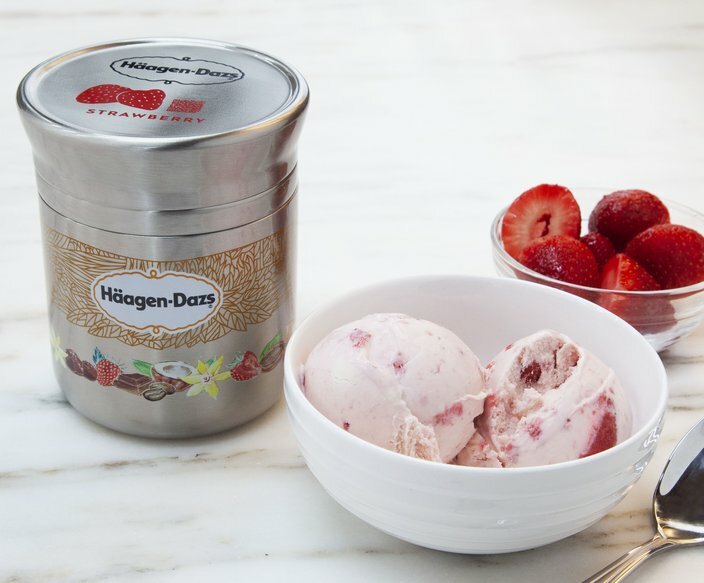 Haagen Dazs is one of the brands partnering with TerraCycle that will transform its single-use products into reusable containers. After users are finished with the products, they won't need to clean or dispose of the containers. Loop will pick up the containers from the customer's home, clean them for safe reuse, and replenish the products. According to a report from the Wall Street Journal, the products will cost "roughly the same" as their cost on grocery store shelves. But, users will have to pay deposits of anywhere between $1 and $10 per container. Loop is currently recruiting 5,000 interested customers for the pilot program. According to the Journal, it will expand to London and 10 additional cities later this year and into 2020.